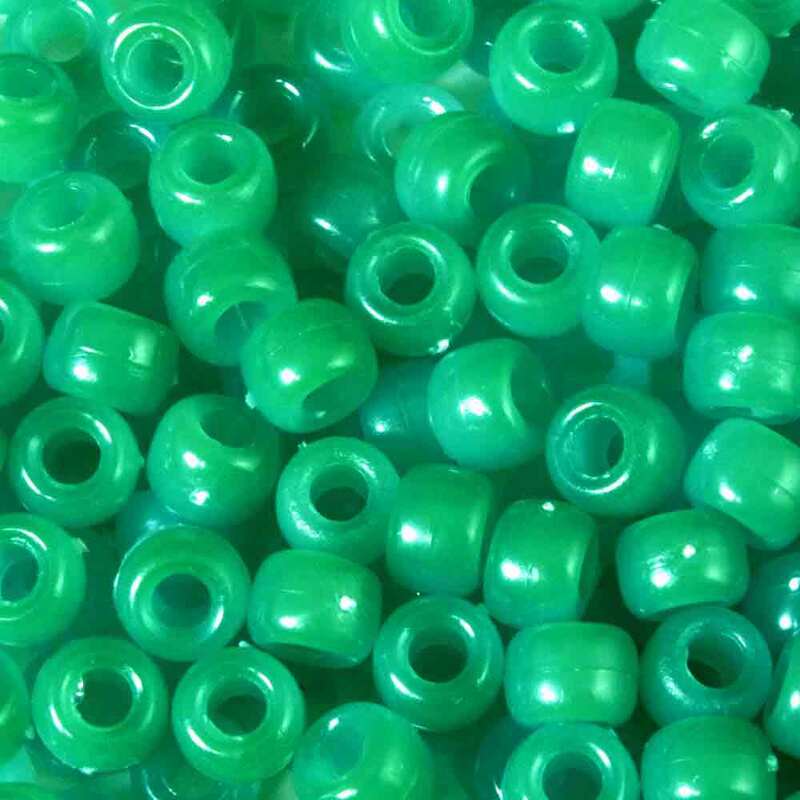 UV Beads, Change to Green, Science Fair Ideas: Educational Innovations, Inc.
You've asked for them and now, finally, we have them: Green Ultraviolet Beads!!! Watch white beads change to green when taken outside the building! When returned they turn back to white. What causes the change? Humidity? Temperature? Fresh air? Birds flying overhead? 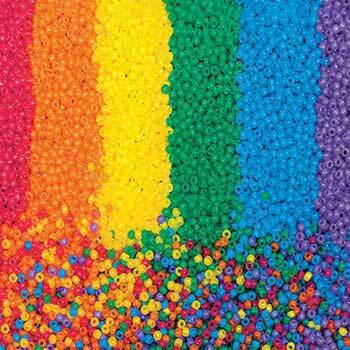 The beads contain pigments which react with ultraviolet light from the sun, even on a cloudy day. They also change with most classroom UV light sources. Students can make their own UV light detecting bracelet by stringing the beads on a pipe stem or on a strip of rawhide. Great for teaching UV awareness! Use the beads to test the UV blocking effectiveness of sunblock, sunglasses, windows, etc. Lesson activities are included. The ultraviolet beads will cycle back and forth (to blue and back again) over 50,000 times! 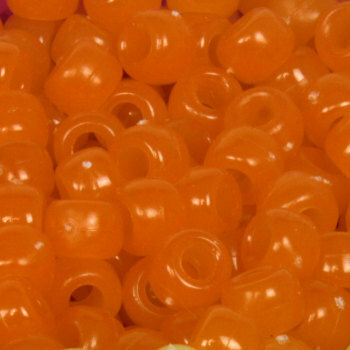 Approximately 250 beads per package. Download the pdf of our lesson! 42-page Lesson Plan for grades 2-4. 34-page Lesson Plan for grades 5-8. 22-page Lesson Plan for grades 9-12. 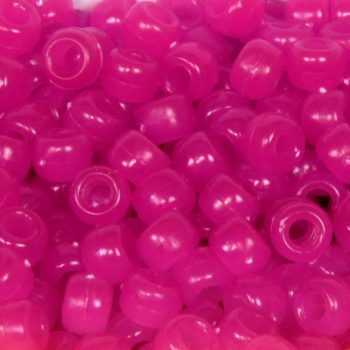 Learn more about what makes our UV Light Detecting Beads change colors here. Objects can be seen only when light is available to illuminate them. Students can conduct investigations showing evidence that the amplitude of a wave is related to the energy in the wave. Students can use this tool to develop and use a model to describe how waves are reflected, absorbed, or transmitted through various materials. Students can use UV Beads to conduct investigations on how technological devices use the principles of wave behavior and wave interactions with matter to transmit and capture energy. Students can use the UV Beads to evaluate the claims, evidence, and reasoning behind the idea that electromagnetic radiation can be described by a wave model. Students can explore the idea that different frequencies of light have different energies, and the damage to living tissue from electromagnetic radiation depends on the energy of the radiation. 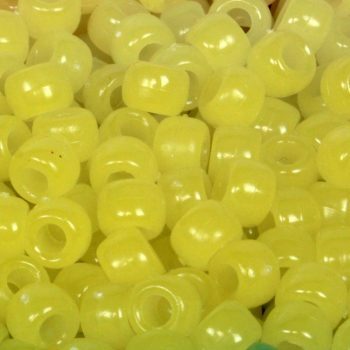 UV light detectors can be made with these beads. Worn as a bracelet or zip pull, the beads will help students develop awareness of where and when UV light is present. Students can conduct investigations outside with the Outside Detector and make correlations to the Electromagnetic Spectrum and the amplitude of a wave is related to the energy in a wave. Students can use the beads to test different materials to see if the UV waves are being reflected, absorbed, or transmitted through various materials. Colored beads indicate that waves are transmitted. Students can use these UV Beads in experiments to support mathematical representations of UV light versus white light.